We know that for many small business owners accounts can be scary. Keeping on top of daily income and expenses can be overwhelming when the daily running of the business takes over. Sometimes there just isn’t enough time in the day to keep up with the books. That’s why we work with Xero, a cloud-based accounting software which provides business owners with a real-time view of their cashflow. Xero is one of the most user-friendly accounting software available which is why we recommend it to our clients. We are confident that this integrated accounting software will put our clients in the best position to be in control of their finances. 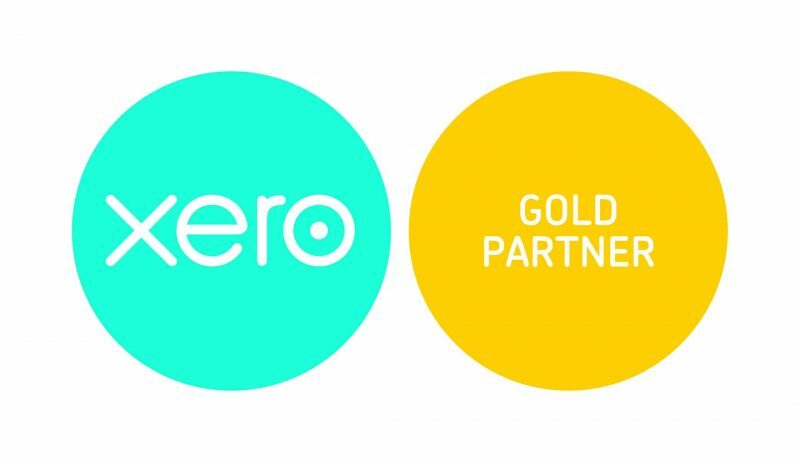 To ensure our clients get the most out of Xero we have just been awarded our gold membership badge. All our staff are fully certified Xero advisors which means they stay up to date with training. Furthermore, our trained staff also offer free tutorials for clients who are eager to learn how Xero will benefit them. How can Xero benefit you? Xero brings together all aspects of your business. First of all, it feeds your bank into your Xero account to ensure no transactions are missed. Secondly, you can view your home dashboard where you can create invoices, add employees, process pay runs, create profit and loss reports and view your VAT return report. Furthermore, there are no installations or updates and no upfront costs as Xero runs through the Cloud. This is perhaps one of the most innovative features of Xero, it means our staff can log on at any time and advise our clients when they need it the most. This has never been so important now that most of us carry our work around with us. Xero removes the need for briefcases full of paperwork, everything is at a click of a button. Furthermore, HMRC lists Xero as software compatible with Making Tax Digital for VAT. Xero simplifies online submissions and provides us with accurate tracking for any VAT scheme. We are prepared for Making Tax Digital, are you? If you haven’t already considered moving to Xero we offer a free 30 minute consultation demonstrating how this online accounting software can help you run your business. Who better to demonstrate this software than a certified gold member of Xero? We guarantee you will notice a difference to your accounts. Get in contact today to get the ball rolling.